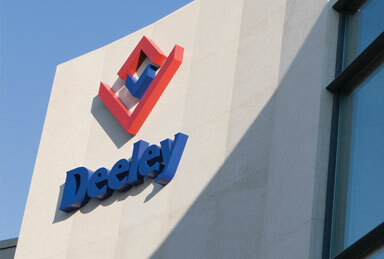 The Deeley Group has secured a place on the Midlands, East & South East and South & South West lots of Homes England’s Delivery Partner Panel 3 (DDP3). We can act as a developer or main contractor to deliver housing in these areas. Below are some examples which illustrate expertise in the redevelopment of brownfield sites, utilising off site manufacture as well as our work in the Private Rental Sector. 147 houses of mixed tenure, with 109 homes being constructed using a timber frame offsite manufacture (OSM) solution. The benefits of OSM meant we could protect ourselves from the uncertainty of labour in the bricklaying trade and between programmes we could give our client a definitive adequate programme of when houses will be delivered, as opposed to load bearing masonry construction that can be weather dependent. The site itself, a garage site with multiple industrial units, required a ground remediation exercise to bring the site back to full use. Deeley Properties identified this brownfield site as a prime redevelopment location. Whilst we maintained the existing facilities, most of the existing structures had fallen into disrepair. 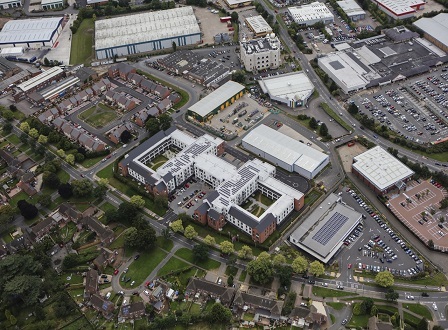 The site was allocated as employment land in the local plan, however, by negotiating with Warwick District Council we agreed that the site could deliver affordable housing through a mix of a 179-bed extra care and 72 affordable home schemes. 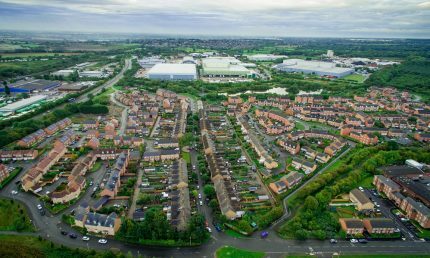 In addition to the 251 residential units we delivered a new Travis Perkins retail park and Aldi food store which between them created 100 new jobs. 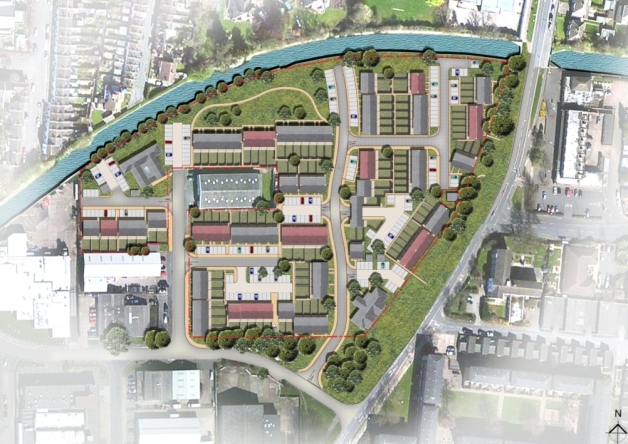 A Deeley Group development of 82 apartments, which has recently (September 2017) welcomed its first residents into their new homes.The consultation process with the local council showcased the development design prior to planning application, it also helped us to convince a key stakeholder (the freeholder of the development site – a local charitable Trust) of the merit of the scheme. 80% of the respondents to the consultation were in favour of both the provision of key worker accommodation and also the development of the particular brownfield site that we had identified for the apartments.